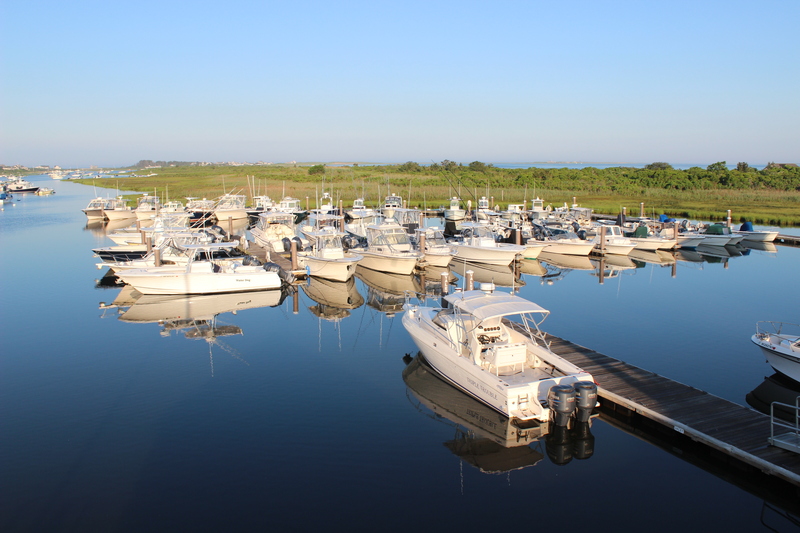 Madaket Marine is a full service marina and boat yard that specializes in Yamaha outboard powered boats. We are a Yamaha key dealer which means we only work on Yamahas to provide the most efficient and reliable service to our customers. We have 5 factory trained technicians, 2 of which are master techs. Madaket Marine has been a Yamaha dealer since 1990 which has allowed us to build up a vast inventory of parts and service knowledge. Yamaha leads the industry in innovative four-stroke technology. Four-strokes are known for their quiet clean burning operation and higher fuel economy. Yamaha created the first high-thrust four-stroke, the first with 16-valve dual overhead cam. These four-stroke outboards are incredibly compact and lightweight with very low emissions. We offer many different four-strokes, from 4hp to 350hp. 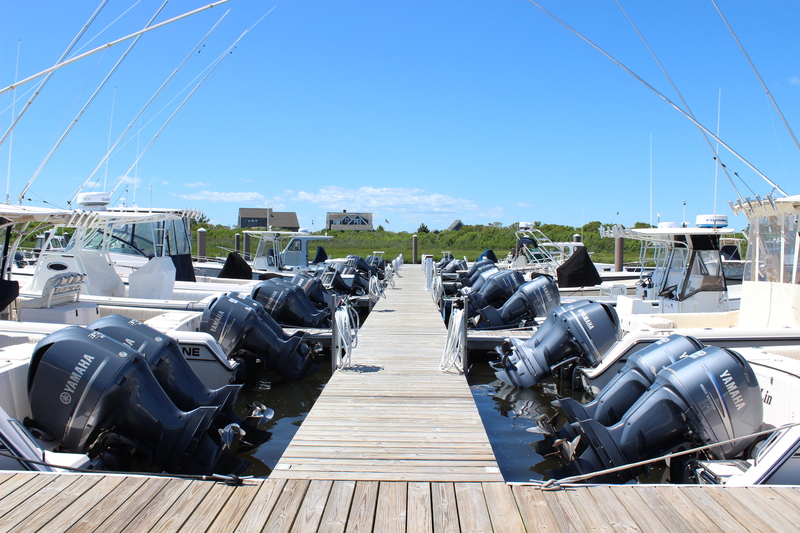 Madaket Marine Stocks Yamaha motors from 2HP to 250HP. Come out and see us to repower your boat today. A Division of Hither Creek Boat Yard, Inc.